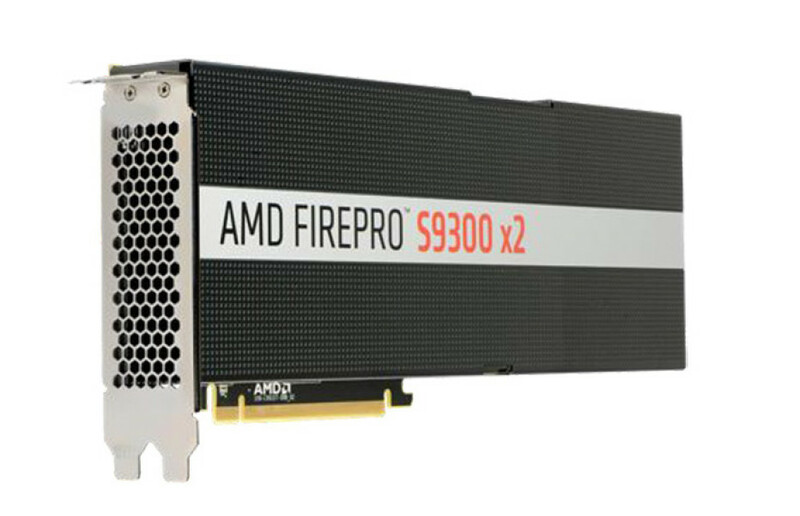 AMD has released a new FirePro video card, more specifically called FirePro S9300 X2. It is the first FirePro video card by the company to feature AMD’s latest Fiji architecture and as such it targets high-performance computers dealing with machine learning, astronomy, finance, chemistry and other segments of our daily lives. AMD says the FirePro S9300 X2 is the world’s highest performance single-precision video card that is available to the HPC sector. The FirePro S9300 X2 strongly resembles the Radeon Fury and Radeon Pro Duo video cards because it shares the same Fiji genes. The new AMD graphics card has two Fiji GPUs at 850 MHz for a total of 8192 stream processors, which results in 13.9 TFLOPs of single precision compute performance. 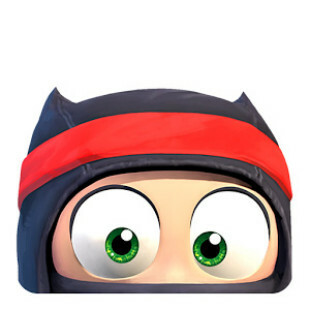 Unfortunately since Fiji is not a double precision chip, the FirePro S9300 X2 can only offer 0.8 TFLOPs of FP64 compute but given that this card targets single precision tasks, this should not be a problem. In addition to the two GPUs the FirePro S9300 X2 comes with two 4 GB stacks of HBM memory for a total of 1 TB/sec of memory bandwidth and needs 300W of power to operate. Compared to NVIDIA’s Tesla K40 and Tesla K80, the FirePro S9300 X2 is 3.5 times and 2 times faster, respectively. Moreover the card comes with passive cooling only. The FirePro S9300 X2 will be available this quarter for USD 5999 per card. When released, it will complement AMD’s FirePro S9100 series of high-performance computing cards.